In the current century, there is a paradigm shift towards business and entrepreneurship. 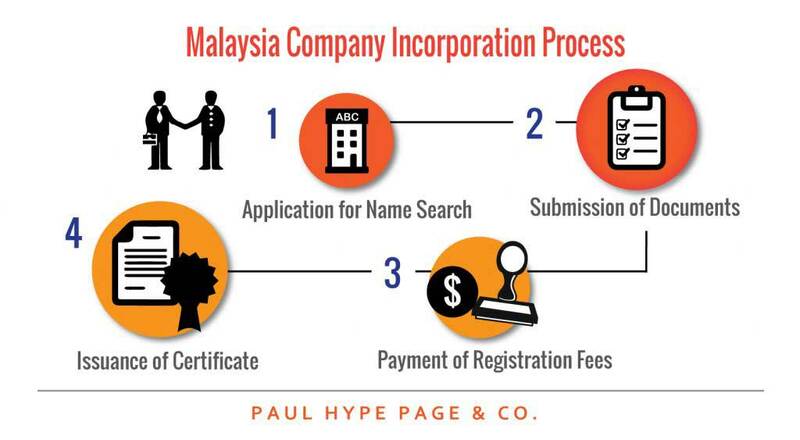 There is a fast acceleration for company incorporation in Malaysia. There is great interest in the setting up of companies in Malaysia. 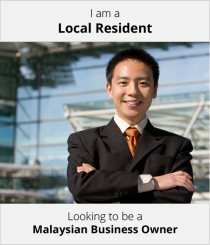 Therefore when you have decided to register a company in Malaysia you will need to engage a lot of procedures. One of the key requirement is a company secretary to assist you in the registration process. 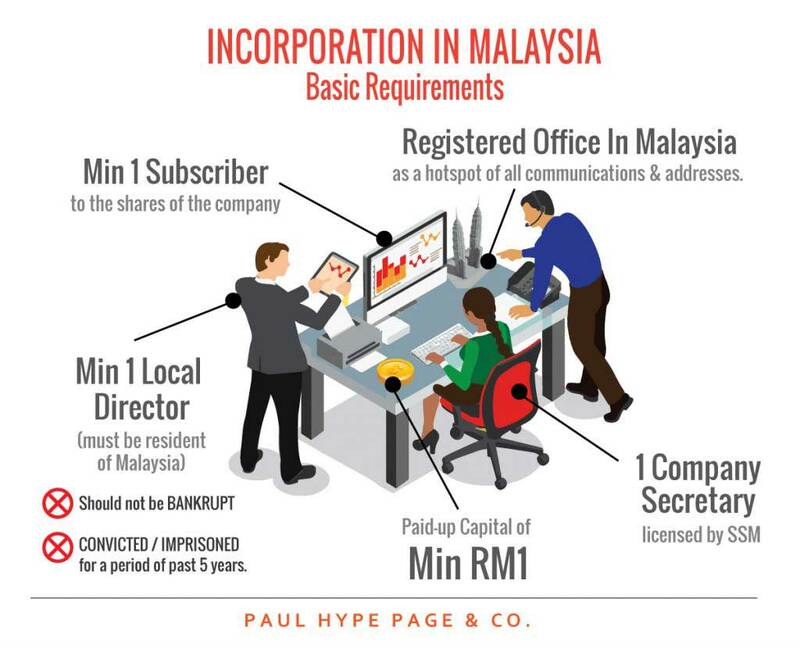 There is legislation that governs the setting up of companies in Malaysia. Before you consider starting your own company you should arm yourself with the following. A minimum of one company secretary who must be a member of any prescribed professional body or be licensed by SSM. A minimum paid-up capital of RM1 only. A minimum of one subscriber to the shares of the company. A minimum of one director above 18 years of age and should be a resident of Malaysia. The director should not be bankrupt, convicted or imprisoned for the past five years. One must have a registered office in Malaysia to act as a hotspot of all communications and addresses. Normally in Malaysia the secretarial office acts as the registered office. It is important to note that the statutes require you to have at least one residential director for you to set up a company in Malaysia. 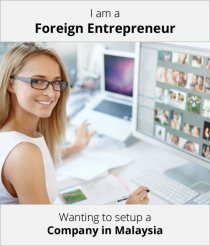 If at all you wish to use a foreigner, then he/she must possess a work permit or a permanent resident certificate or a dependent pass so as to be considered as a resident director. If the shareholder captured is a corporate entity, one should provide a copy of registration documents with certificate of incorporation, memorandum and articles of association, copy of constitution and certificate of incumbency. In case the shareholder given is a corporate shareholder, then the relevant registration documents should be provided. This is necessary to avoid any cases of fraud or misrepresentation. An unlimited company. Here the liability of the members is unlimited. Their capacity is not limited by shares. It is a company that has a share capital and may also be incorporated as a private company. In case of incorporation as a private company the words Sendirian Berhad (Sdn Bhd) will appear with the company’s name. In case of a public company the words Berhad (Bhd) will appear with the company’s name. It is essential to conduct a name search so as to determine whether the proposed name is appropriate for use and whether it is available. The name chosen should be desirable and should not be the similar to any existing one. The name should not contravene the national act or symbols. This process involves completion and submission of form 13A CA, requesting for availability of name to SSM and payment of RM30 fee for each name applied. On approval by SSM the name is reserved for a period of three months from the date of approval. The original copy of the Memorandum and Articles of Association shall each be stamped at RM100.This is stamp duty as fixed by the Inland Revenue Board’s stamp office. In the Memorandum and Articles of Association the first directors and secretaries should be named. Also the subscribers to the shares shall sign a Memorandum and the articles of association in front of a witness. Incorporation of private company has some statutory requirements. The articles of association should contain the following. Restriction on the right to transfer the company’s shares. Limitation on the number of members. Maximum is fifty. Restriction on inviting public to subscribe to its shares. Restriction on inviting public to deposit money with the company. The director or promoter should declare under an oath that, he/she is not bankrupt and has not been convicted and imprisoned for any prescribed offences. It is a declaration that states all the requirements of the CA have been complied with. This form ought to be signed by the company secretary named in the Memorandum and Articles of association as the sole handler of registration. For incorporation, one also requires original copy of form 13A, a copy from SSM approving the name of the company, and a copy of the identity card of each director and company secretary. Upon compliance with the incorporation statutes and procedures, SSM will issue a certificate of incorporation. Payments should be made duly and also documents submitted as required. Incorporation in Malaysia is quite a tedious and elaborate process and one should prepare adequately before embarking on the process. Incorporation timeline is dependent on the accuracy and completeness of information. The documents submitted should also be readily available for future reference and stability by SSM, once issued with form 9 shows that your company has been successfully registered with SSM Malaysia. It is highly recommended that you consider enlisting the help of company secretary services, due to complex and continuous processes in which many factors take place.